ANKARA, 25 February 2017: Pakistan and Turkey reaffirmed the strategic dimension of bilateral relations as Prime Minister Muhammad Nawaz Sharif and Prime Minister Binali Yildrim, co-chaired the 5th Session of the Pakistan-Turkey Strategic Cooperation Council (HLSCC) in Ankara yesterday. Ministers and senior officials from both sides attended the meeting. 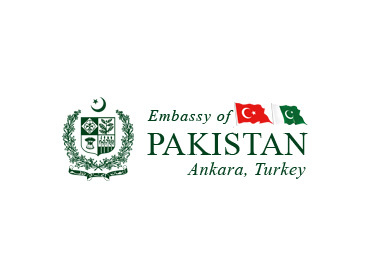 Established in 2009, the Pakistan-Turkey High Level Cooperation Council (HLSCC) serves as a framework for consultations at the highest political level between the two sides, and consists of six Joint Working Groups (JWGs) in the areas of energy; trade; banking & finance; education; communications & railways; and culture and tourism. So far 60 Agreements/MoUs have been signed under the HLSCC framework in various areas. 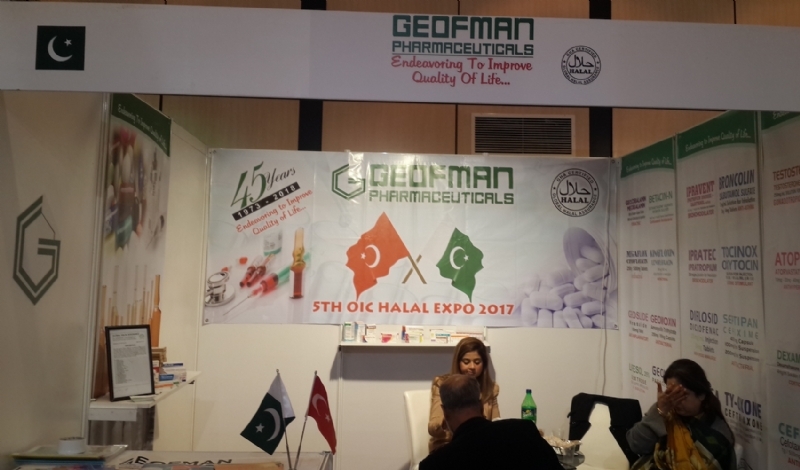 The deliberations covered the entire gamut of Turkey-Pakistan bilateral relations and exchange of views on regional and international issues. 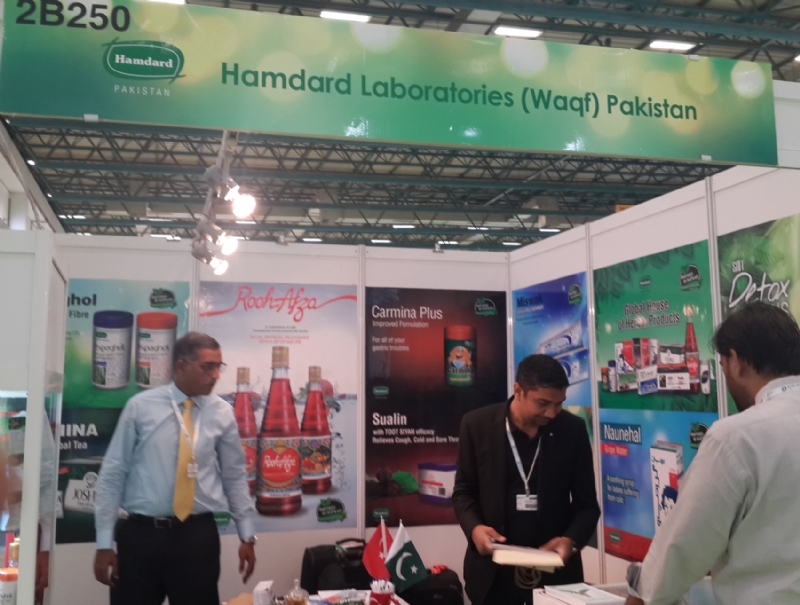 Specifically, the two sides reviewed progress on issues relating to the six Joint Working Groups under HLSCC and expressed satisfaction at the significant progress achieved under the mechanism. 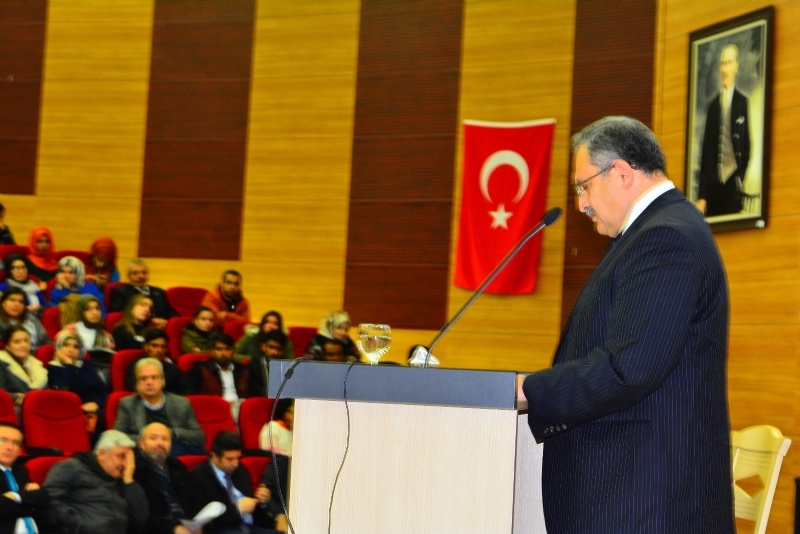 The two countries agreed to prioritize cooperation in the energy sector, including in the field of renewable energy; increase bilateral trade and investment; enhance collaboration in the banking & finance sectors; benefit from mutual expertise in the area of education and promote cooperation between the higher education institutions; reinforce the ongoing collaboration in the fields of communications and railways; and promote culture and tourism through increased people-to-people contacts. The two sides also agreed to expeditiously complete the work on developing a comprehensive, long-term and forward-looking framework for defence cooperation and enhance partnership between the defence industries of the two countries. 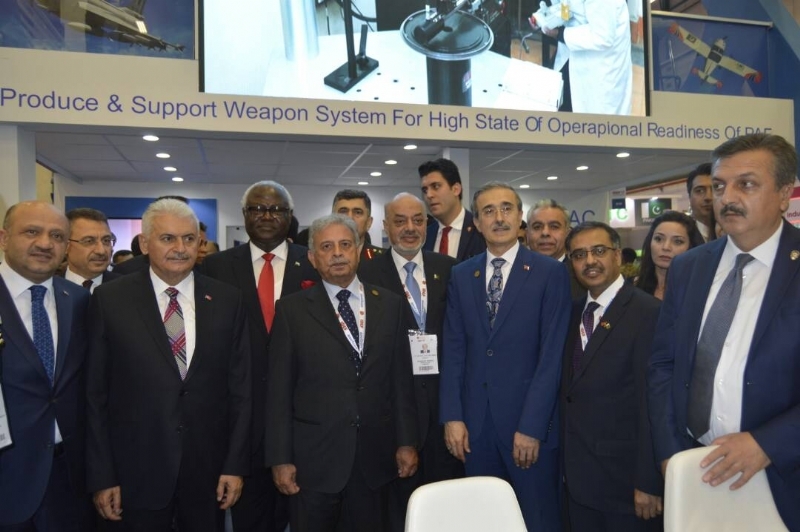 They also expressed satisfaction at their existing close cooperation at regional and multi-lateral fora, including on United Nations Security Council reform process and issues pertaining to global non-proliferation agenda. 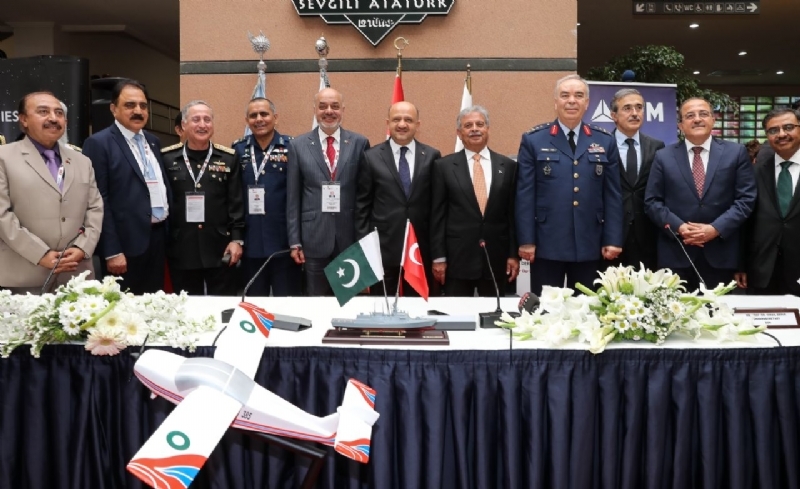 The Joint Declaration on Turkey-Pakistan Strategic Relationship for Peace and Prosperity issued at the end of the meeting inter alia condemned in the strongest possible terms the recent terrorist attacks in Pakistan and Turkey; expressed firm resolve to fight the common threats faced by both countries; reaffirmed mutual support on issues of core national interest; and agreed to intensify collaboration in diverse fields. At the conclusion of the 5th Session of HLSCC, the two countries signed 10 Agreements/MOUs, in a number of areas of bilateral cooperation, including the Joint Declaration. 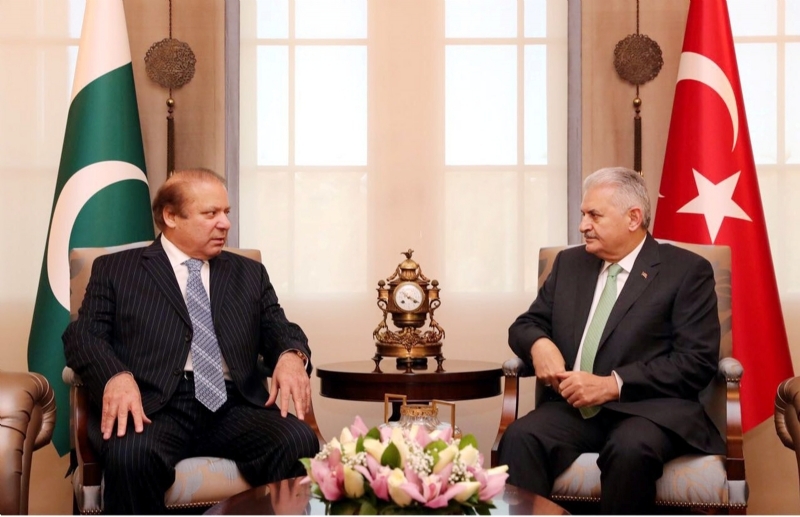 Earlier, Prime Minister Muhammad Nawaz Sharif had a one-on-one meeting with Prime Minister Binali Yildrim during which he inter alia expressed deep gratitude for the steadfast and principled support of Turkey for the Kashmir cause. 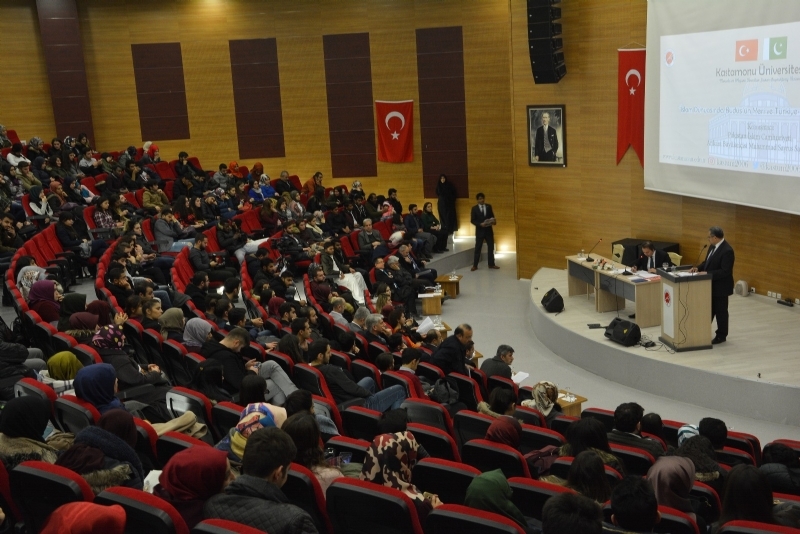 He also reiterated Pakistan’s strong condemnation of the 15th July 2016 coup-attempt in Turkey, and paid rich tributes to the sacrifices, bravery and resilience of the Turkish people in the defence of Turkish democracy and democratic institutions. Prime Minister also held a meeting with the President of the Turkish Republic, Recep Tayyip Erdogan, on 22 February during which the leaders reaffirmed the abiding, historic, and unparalleled fraternal ties between the two sides and reiterated their resolve to continue transforming this deep-rooted relationship to utilize the untapped economic and trade potential for the benefit and prosperity of the peoples of the two countries. The Prime Minister reiterated Pakistan’s strong condemnation of the 15th July 2016 coup-attempt in Turkey and paid homage to the sacrifices and resilience of the Turkish people in defence of the Turkish democracy. 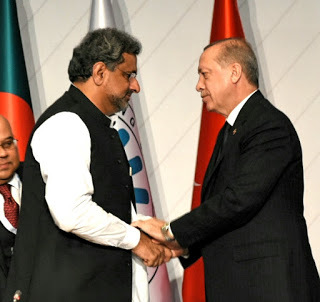 He thanked President Erdogan for Turkey’s unequivocal and firm support for the just resolution of the Jammu & Kashmir dispute in accordance with the wishes and aspirations of the Kashmiri people and relevant UN Security Council resolutions. The Prime Minister emphasized that enhancing economic relations between the two countries remained a core priority and expressed the hope that the remaining technicalities with respect to the Free Trade Agreement (FTA) would be completed soon. He reiterated Pakistan’s firm and resolute determination to fight the common threat posed by terrorism and to root out the menace. Issues pertaining to regional and international situation also came under discussion during the meeting. 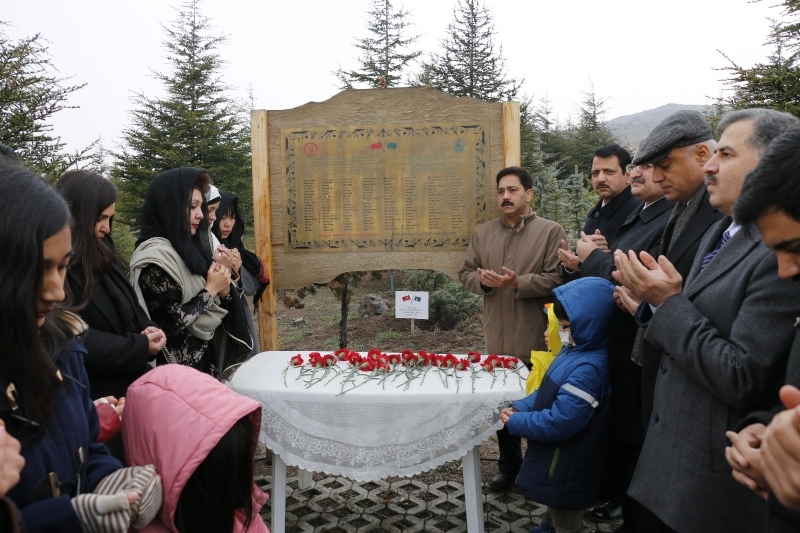 Prime Minister visited the Turkish Parliament to witness the section of the Parliament that was bombed on the night of 15th July 2016 during the reprehensible coup-attempt in Turkey. The Prime Minister paid rich tributes to the Turkish people and their democratic representatives for their historic defiance and legendary courage, adding that the Turkish Parliament was the sacred symbol of Turkey’s democracy and the aspirations of its people. 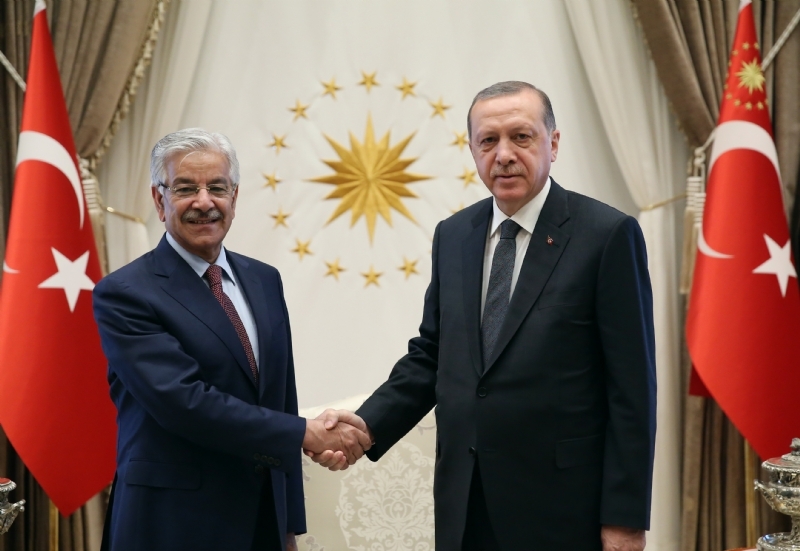 He recalled that the people and the Government of Pakistan stood solidly by Turkey against the 15th July coup-attempt, with both Houses of Pakistan’s Parliament passing unanimous resolutions in support of its leadership and democratic institutions. The Prime Minister also visited the Mausoleum of Gazi Mustafa Kemal Ataturk to pay homage to the founder of the Turkish Republic. 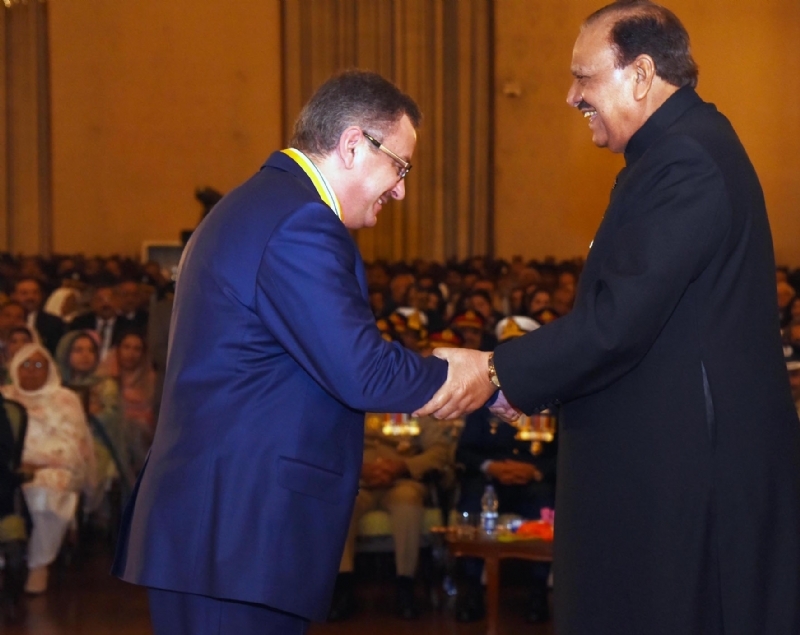 The Prime Minister lauded the visionary leadership and great statesmanship of Kemal Ataturk and noted that the Kemal Ataturk was an inspiration for the freedom-loving people of the world, including the founding fathers of Pakistan. Senior Ministers and Parliamentarians also accompanied the Prime Minister on these occasions.